I'm Gecko Lover From Indonesia. Thanks and help me to learn more about you and your geckos!! Hello, welcome to GU! I'm new too but I love this place so far, hopefully you will too! Yeahh!!.. i love this forum. 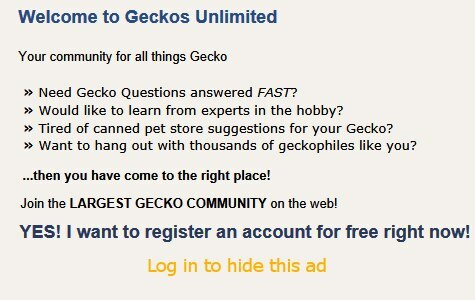 hope i will learn many new things about Leopard Gecko..
You are new to Geckos Unlimited, but obviously experienced with leopard geckos.